Mussola: UNESCO Education for Sustainable Development Youth Conference in Japan! UNESCO Education for Sustainable Development Youth Conference in Japan! 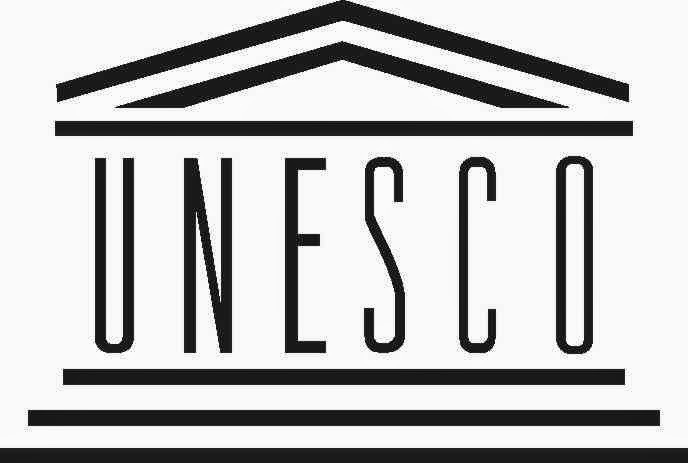 Please see the Application Guidelines for the UNESCO ESD Youth Conference for further information, including timelines and selection criteria. The ESD Conference is being organized as part of UNESCO’s Operational Strategy on Youth 2004-2021 (axis 3).